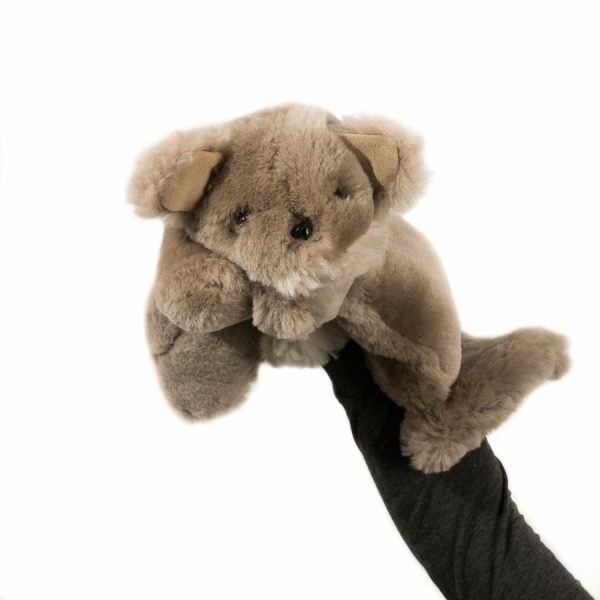 A totally Australian teddy bear- Tambo Teddy Koala Bear. 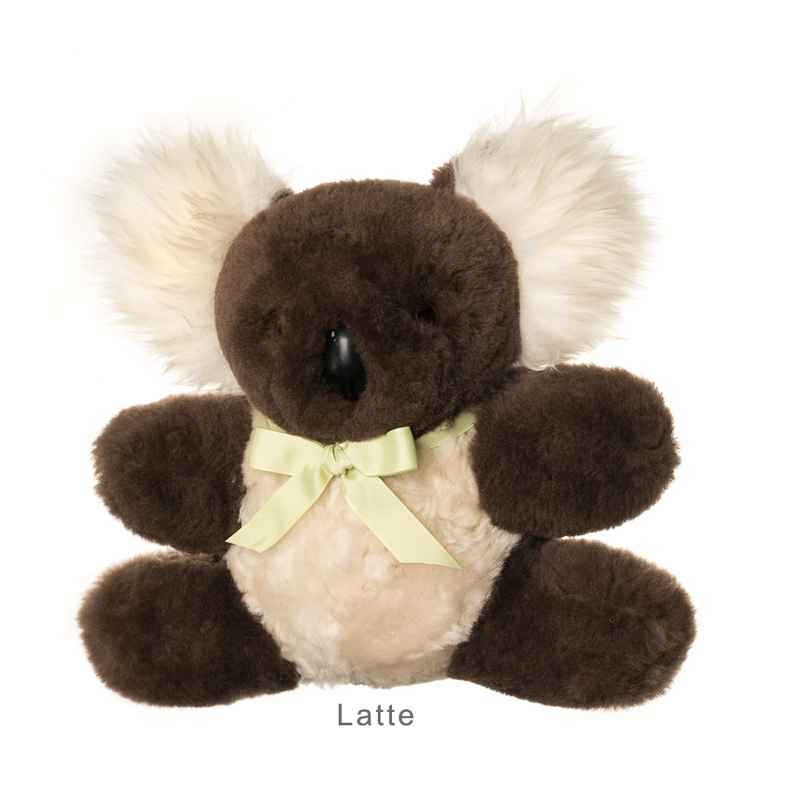 The Tambo Teddies ‘Koala Bear’ is large and scrumptious. 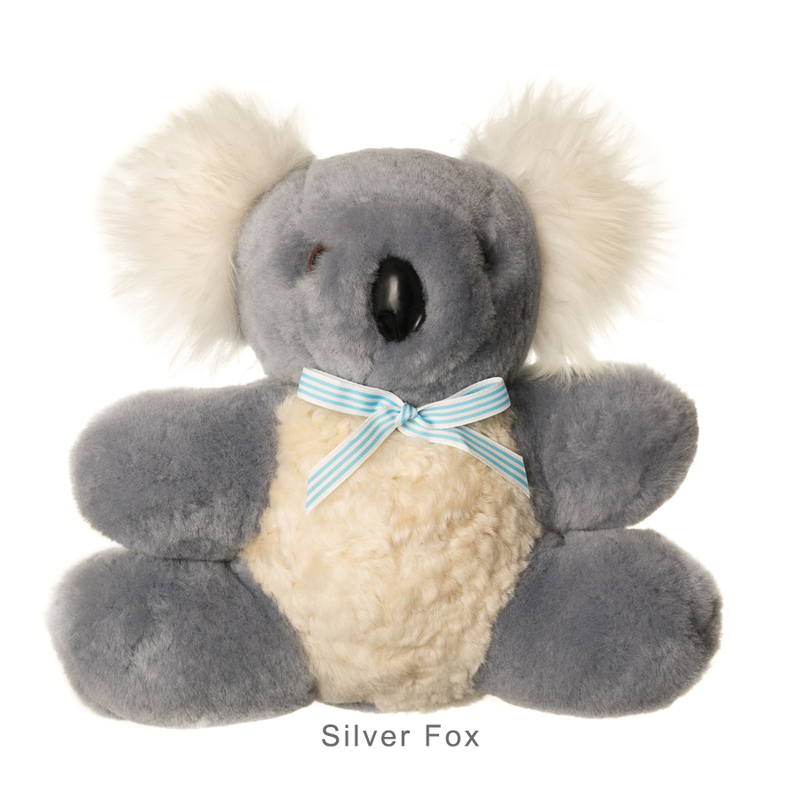 Meet our Koala Bear, a large cuddly koala styled teddy bear with white fluffy inner ears. The Tambo Teddy Koala Bear stands at approximately 28cm and is made from grey wool with a large cream coloured tummy. 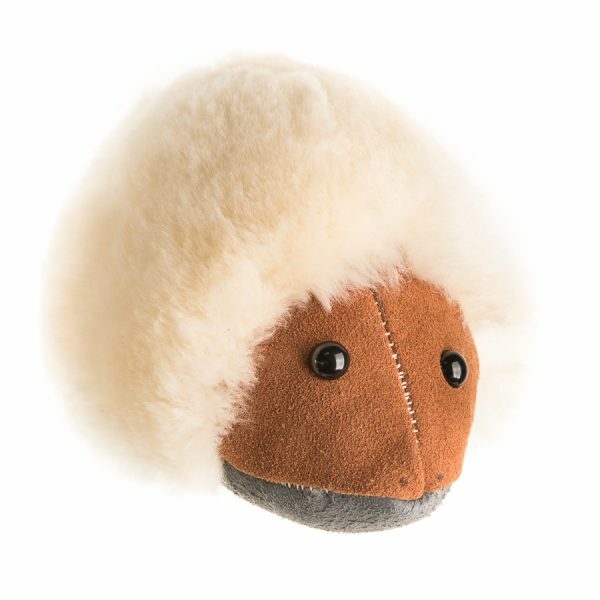 The fluffy white Australian Lambs wool on the inside of the bear’s ears is an endearing feature. 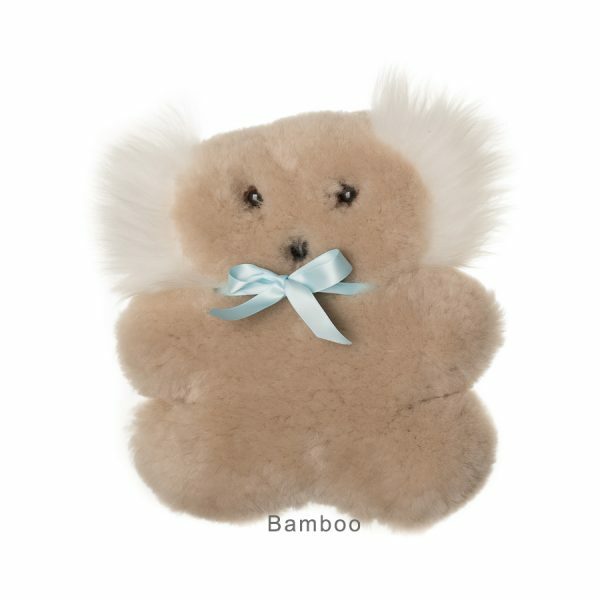 Tambo Teddies support the Australian Koala Foundation by making a donation to the organisation from every Koala sold. 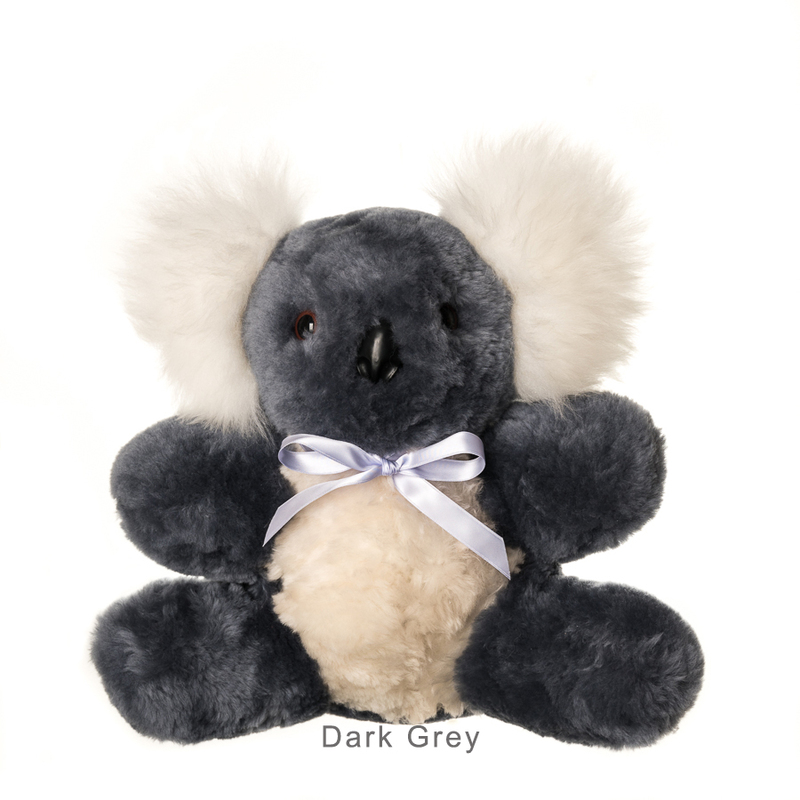 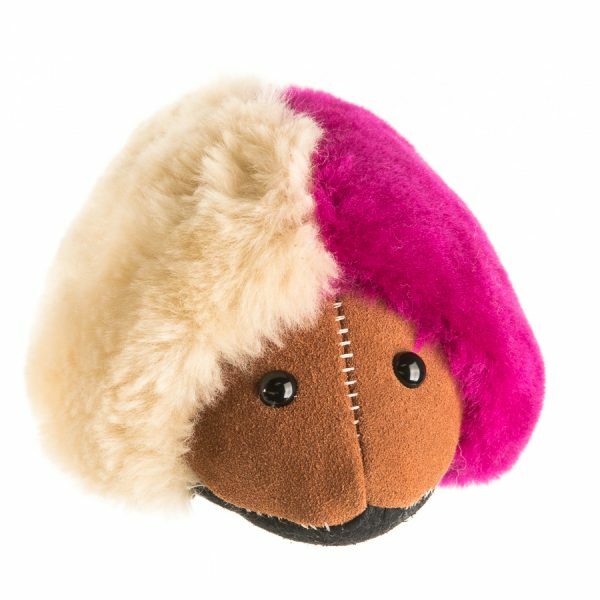 Tambo Teddies Koala Bear is locally hand made using high quality Australian wool. 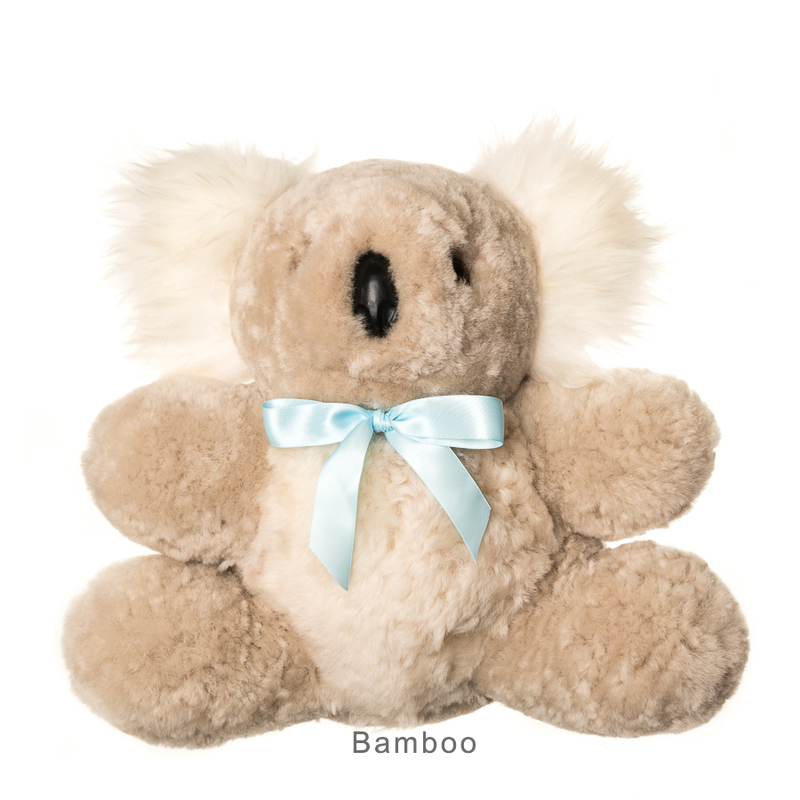 Caring for your Tambo Teddy Koala.